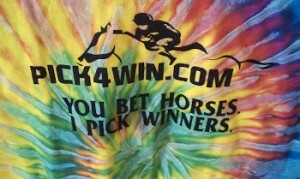 Add Pick4Win or Bruno’s reports to your membership. Get ZJ's horse racing selections for the remaining years of his natural life. 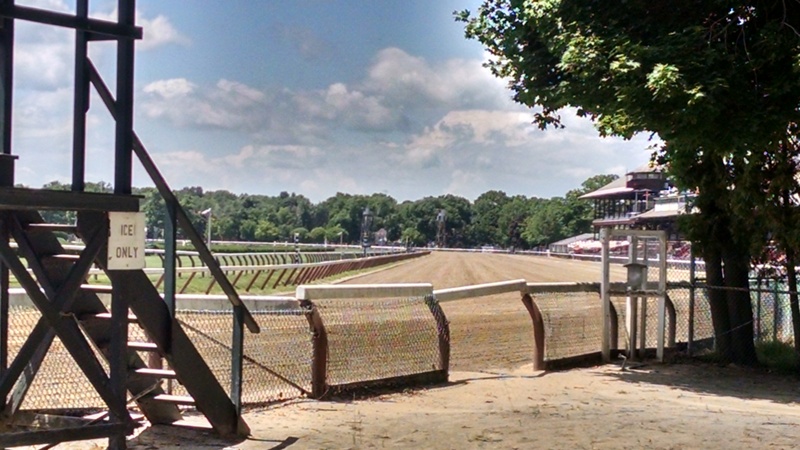 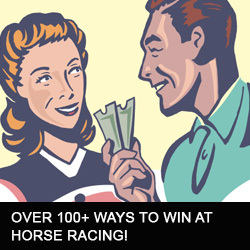 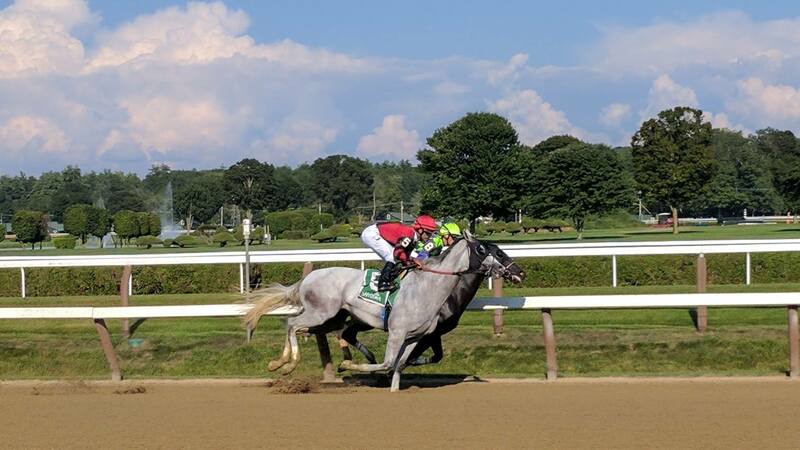 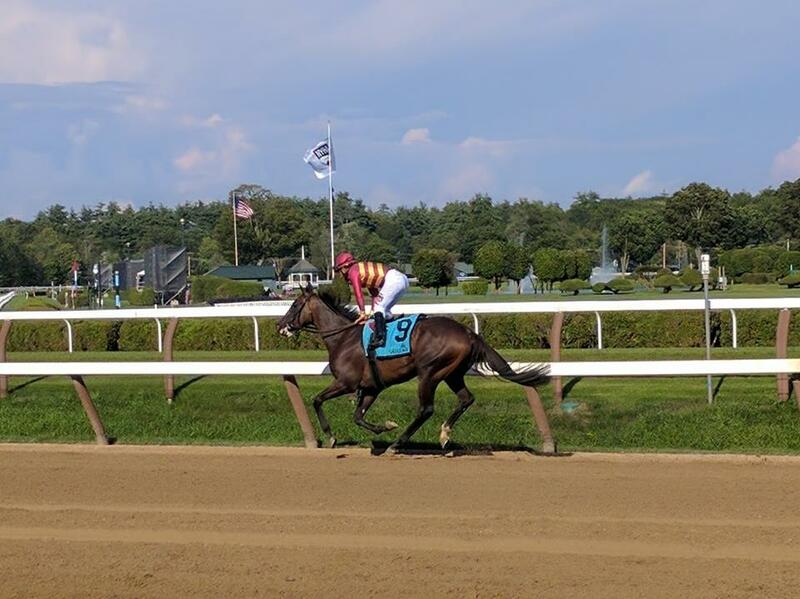 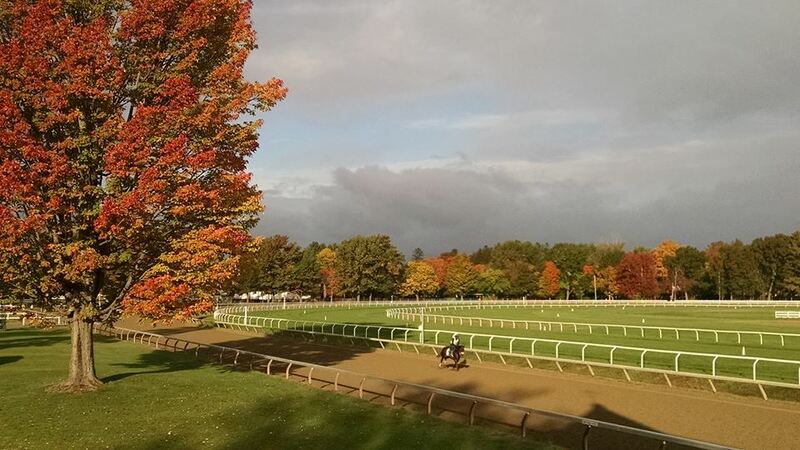 Get all ZJ's horse racing selections for one day.